Cutting Corners On Design Might Cost You Clients. Can You Afford That? 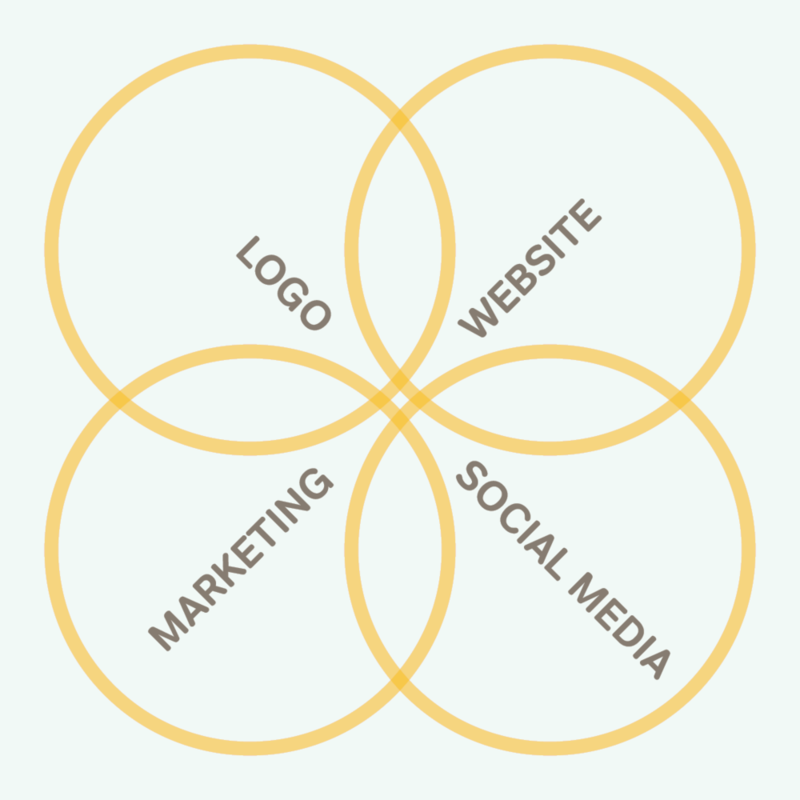 The 4 key elements of your visual brand. Do you have a strong and consistent Brand Design? Why is brand design so important? The first impression and the way you continuously present yourself has a huge impact on how art buyers perceive you and your work. You can influence the way people are seeing you by having a killer visual brand that matches your work. Art buyers at creative agencies and magazines know the difference between professionally done or self-made brand design. If you want to get high-level clients you need marketing material that builds trust, is up-to-date, and helps people to recognize YOUR BRAND. AS A BEGINNING PHOTOGRAPHER you want to position yourself with a strong visual brand that communicates who you are and what you do. AS AN ESTABLISHED PHOTOGRAPHER you might want to modify your brand design to make sure it fits with your current style and the work you primarily do. What do you think about clients buying a camera and shooting ad campaigns themself? Do yourself a favor and hire a designer that knows how to optimize your visual brand and marketing material. It’s worth it. I have been working as a designer and art director since the late 80s. I love the creative process of taking an idea and making it into beautiful ad campaigns, branded design material or feature stories. Here is a website I created. Thank you so so so much for all your wonderful work. Ready to fine-tune your Visual brand? Let’s chat about your design needs and the solutions I can provide to you.